News around the web this week was absolutely on the cutting edge of what is happening now in the jewelry world. 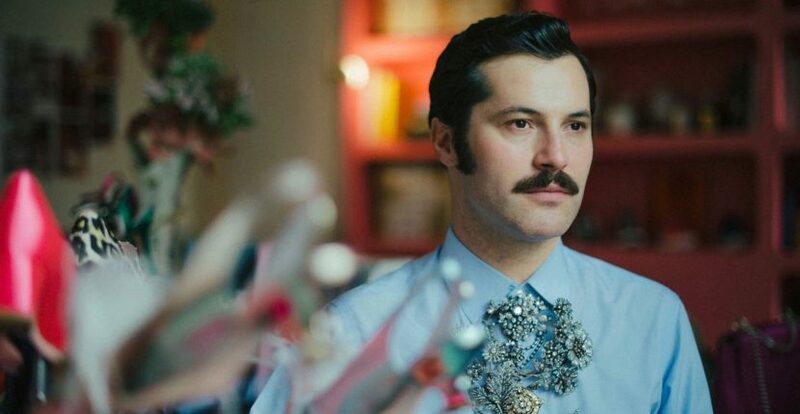 Men wearing and collecting jewelry has been a trend on the rise for a while, but we can’t recall seeing anything quite as splendid as Gherardo Felloni’s treasures. The jewelry from French ballerina Zizi Jeanmaire going on the auction block at Sotheby’s in Paris was beautifully shown in French Vogue’s fresh styling of the 20-century pieces on style icon Joséphine de la Baume. 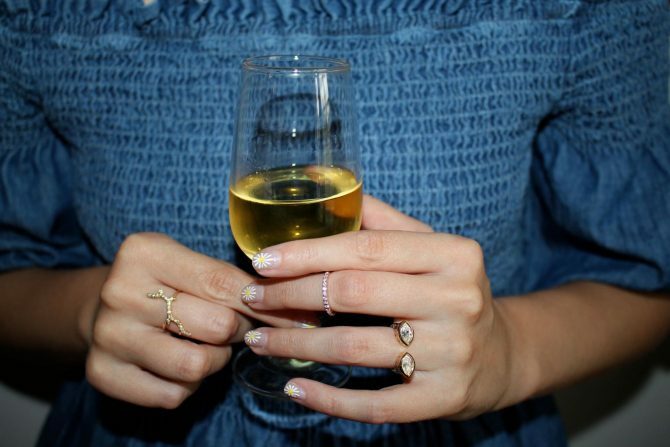 Stellene Vollandes revealed her stellar list of today’s Super Jewelers. And Danielle Miele broke down all that is wrong about the FTC’s new definition of lab grown gems. 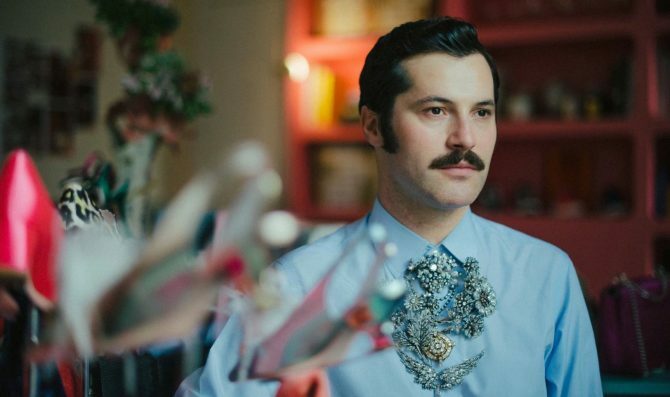 The New York Times—Anyone curious about where Roger Vivier, the well-known French shoe brand, may be headed in the hands of its new designer, Gherardo Felloni, might want to check out the creative director’s own flair for accessorizing. Not necessarily the shoes. Necklaces are his obsession. 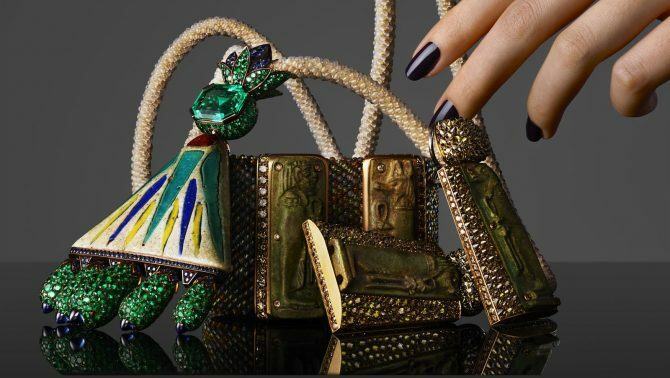 Vogue Paris—On October 11, a selection of jewelry belonging to French ballet dancer Zizi Jeanmaire and her late husband and legendary choreographer, Roland Petit, goes on auction at Sotheby’s in Paris. Art deco style pieces dominate the collection which includes a Rose Repetto woman’s watch by Cartier, a platinum brooch, a crystal and diamond rock from 1920 and a Ceylan sapphire ring complete with 6.25 carat diamonds. Town & Country—I call them the Super Jewelers. They create only a limited number of one-of-a-kind pieces. They sell only by appointment. They work with the rarest of stones and the most innovative of materials, and for only the most discerning of people. Their names are spoken frequently by those fluent in the secret language of jewelry snobs, but otherwise they are purposefully unknown.